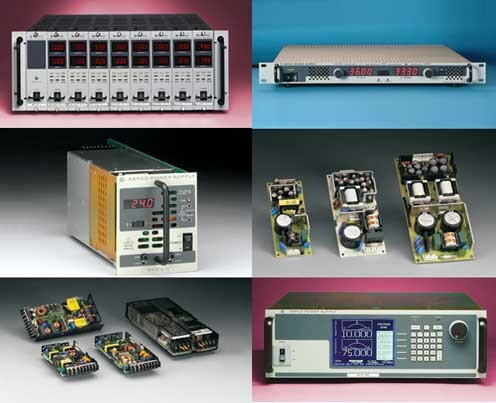 Today, Kepco's line of power supplies includes over 2,000 standard catalog items. The product line includes lab, system and modular (OEM) style products. The power supplies range in power from 3 Watts to 15,000 Watts with output voltages from 0 to 5,000 Volts. The product line includes digital and analog programmable supplies, as well as fixed output and limited range adjustable output supplies. The power supply line is complemented by a large variety of digital interfaces to permit computer control of Kepco's power supplies. 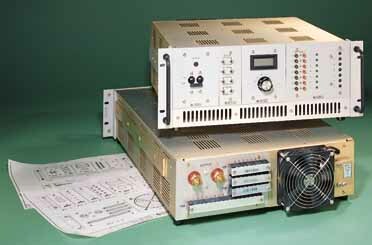 In addition to the standard power supply product line, Kepco provides customized assemblies as complete power system solutions for its customers. The diversity of power modules in the Kepco line permit us to configure rack systems and modified standard products to meet a wide variety of needs.